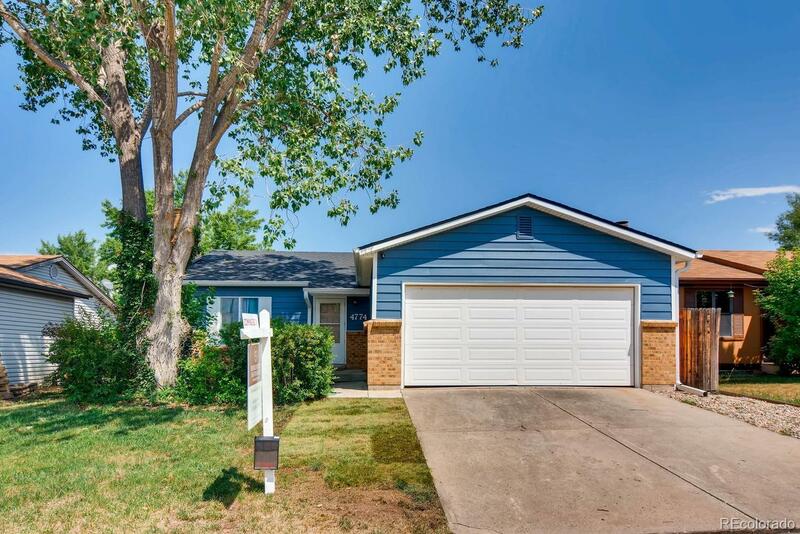 Welcome to this completely updated 4 bedroom home in the Harriman Park community. Have peace of mind and enjoy the rewards of having every major component of your home feel like new. New roof, new exterior siding, new central air conditioning, new furnace, new water heater, and the list goes on. Four bedrooms and two full bathrooms offers great flexibility for your lifestyle. Kitchen has been updated and offers a great layout with plenty of eat-in kitchen space. All kitchen appliances included. Family room offers vaulted ceilings with lots of natural light and is open to the kitchen. Large concrete patio just off the kitchen is perfect for entertaining. Expansive and private yard allows for room to play.